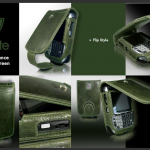 At fortte we have manufactured cases on demand for a long time, clients would call or e-mail requesting specific sizes. Many of them because they purchased an smartphone and some kind of protector for the screen or to avoid scratches or falls. 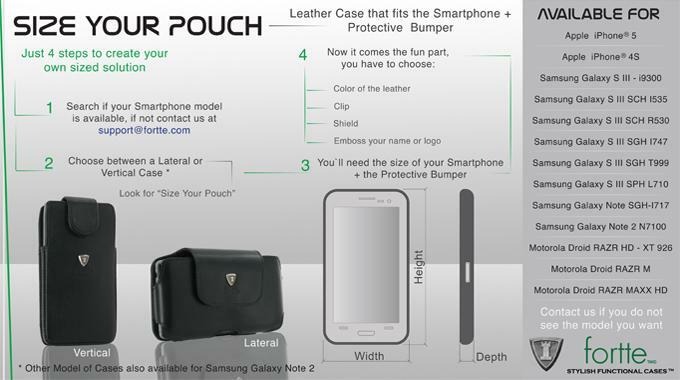 But then how do you carry the new iPhone 5, Samsung Galaxy S III, Galaxy Note, Samsung ATIV S, HTC Butterfly or any smartphone?, that is why we created a solution that saves time and gives perfect fit. 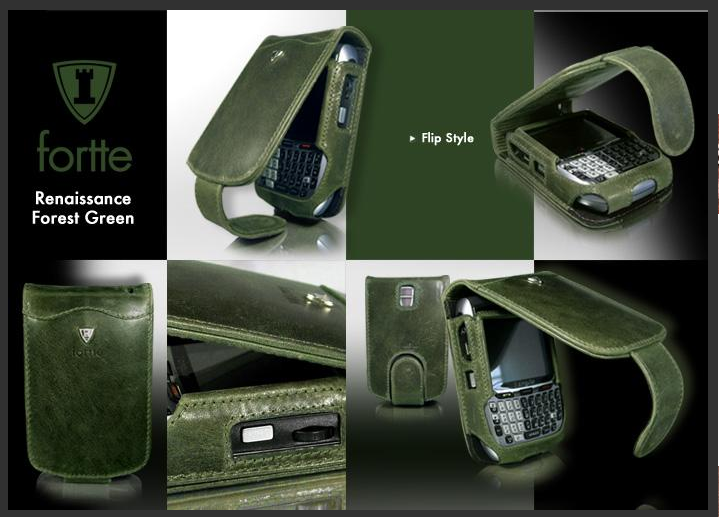 The name is simple ‘Size your Case’, simply because you can Size yours online at anytime. 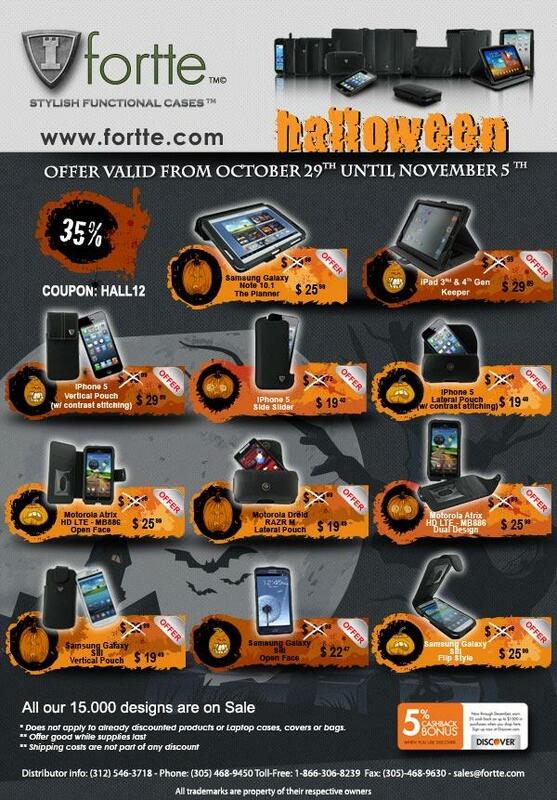 Don´t miss the HALLOWEEN offer at Fortte! 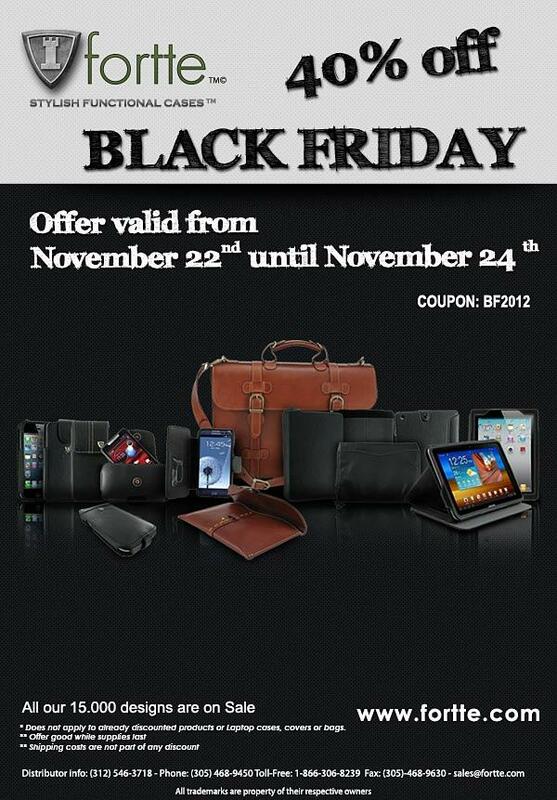 Get 35% discount on selected items! 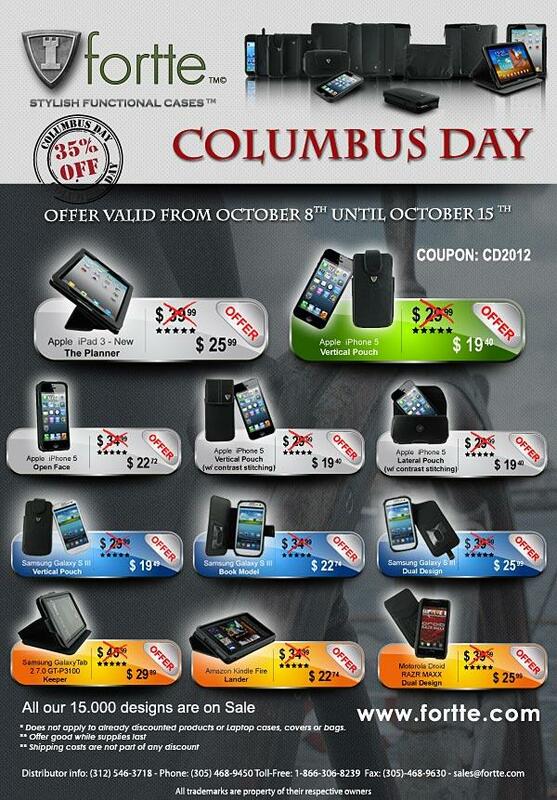 Offer valid Oct 29th- Nov 5th! At Fortte you can find a huge variety of models, clips, embossing options, but my favorite thing to play with are colors! Patent Leather collection. It combines the beautiful characteristics of many of the other collections in one. 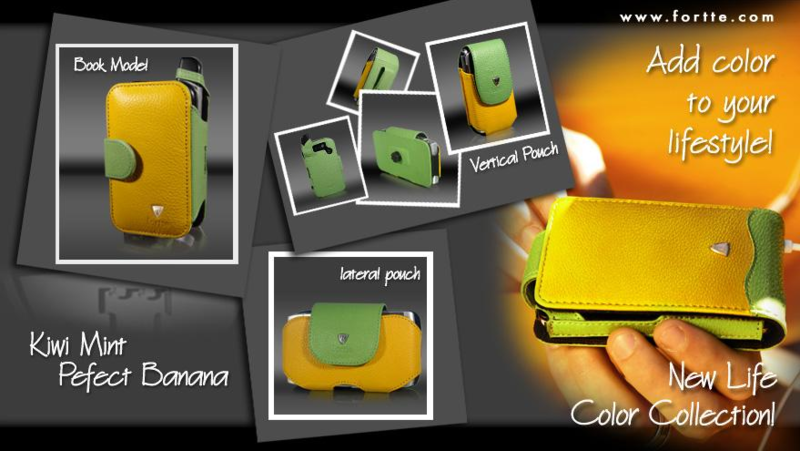 It has vibrant colors that inspire confidence and make your case an extension of your personality and elegant taste! The Sangria Red is just Delicious!! The New Life Collection, that presents you vibrant combinations of sassy colors such as the perfect banana, kiwi mint, sunset and more, that can cheer up anyone on a gloomy day! The Classic Collection, as you already probably decipher from the name, offers a variety of colors and textures that are perfect for an elegant professional look. 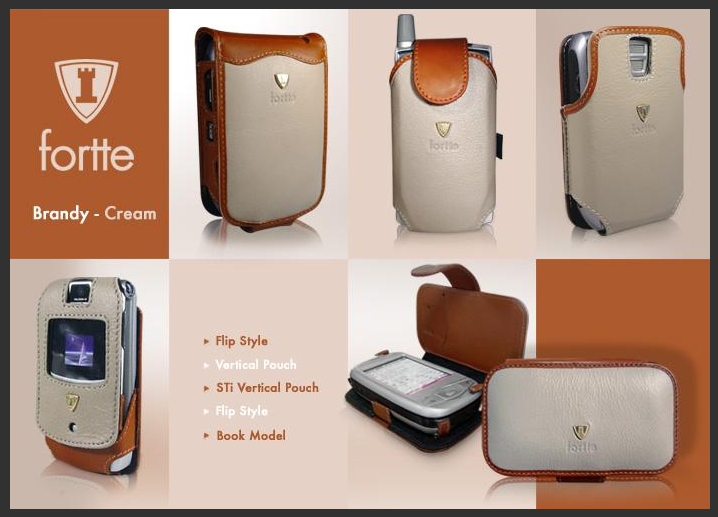 At Fortte we make sure that a classic look doesn’t take away all your coolness! 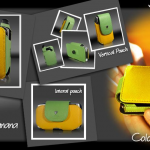 The Sonora color Collection is composed of 2 options: Natural Mustard and Old Fashioned Chocolate. Both of them of exquisite tone and texture. 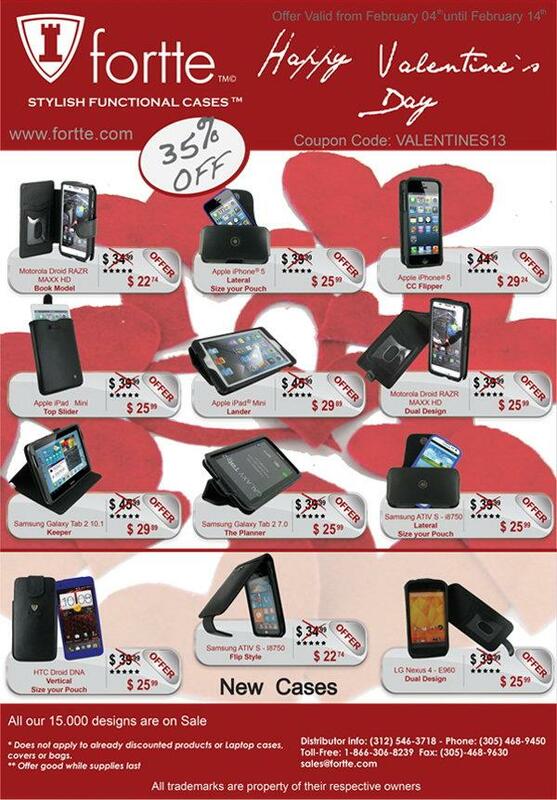 If you are looking for a gift both these options are perfect! 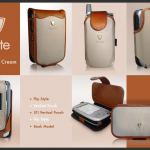 Tamponato color Collection It simply screams glamour, with a unique natural tan. Very delicate but it is simply fantastic! Metallic Color Collection. 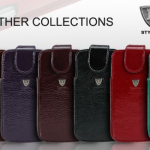 This collection was created to give a voice to all the people that always stand out and don’t want to lose that with a regular case. For you, that has to have some glitter in your life, this is your case!